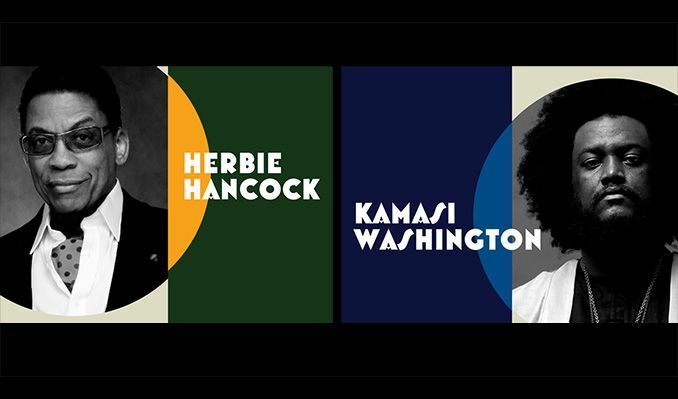 Herbie Hancock's creative path has moved fluidly between almost every development in acoustic and electronic jazz and R&B since 1960. He has attained an enviable balance of commercial and artistic success, arriving at a point in his career where he ventures into every new project motivated purely by the desire to expand the boundaries of his creativity. There are few artists in the music industry who have gained more respect and cast more influence than Herbie Hancock. As the immortal Miles Davis said in his autobiography, "Herbie was the step after Bud Powell and Thelonious Monk, and I haven't heard anybody yet who has come after him."